The Camrosa Water District, organized under the California Water Code, was established on July 24, 1962. Construction of the initial waterworks facilities occurred from 1966 through 1969, and this installation forms the backbone of the potable water system in place today. The District’s first customers were ranchers who took delivery of imported water directly from the newly constructed Calleguas pipeline that traversed the area. From these few irrigation customers in the sixties, the potable water distribution system has expanded steadily to serve approximately 35,000 residents, more than 3,000 acres of agriculture, and a host of businesses and light industry. In 1981, potable water service was extended to the Camarillo State Hospital, and the District assumed the hospital’s wastewater treatment plant. When first constructed in 1930, the wastewater plant was the first full-scale bio-filtration plant in the world. In 1997, the plant was rebuilt and expanded to a 1.5 million gallons per day (water reclamation facility. 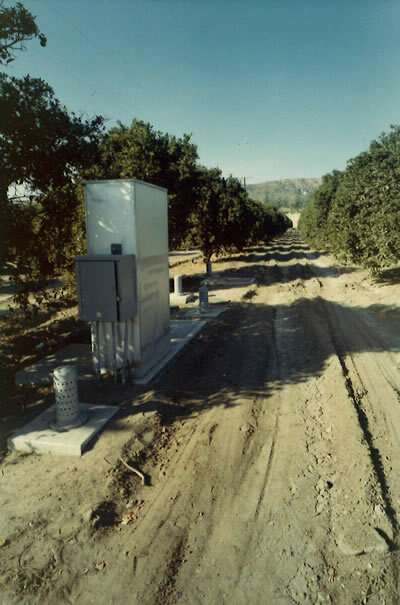 The CWRF, as it is known, produces tertiary-treated recycled water for irrigation use at California State University Channel Islands (CSUCI), the entity that inherited the hospital campus after it was closed in 1997. 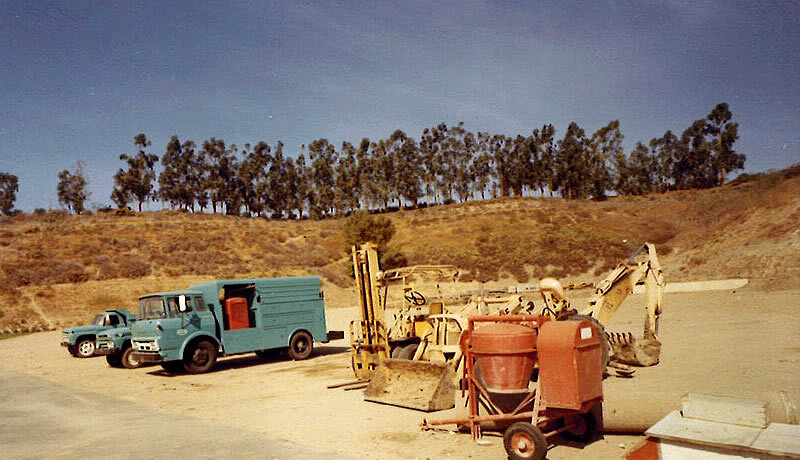 In 1991, Camrosa’s service area, like all of California, was in the midst of a severe drought. Imported water for agricultural use had diminished and groundwater levels were dropping. Treated wastewater from the City of Thousand Oaks’s Wastewater Treatment Plant along Conejo Creek was envisioned to be a long-term solution to local shortages, and in 2002 construction was completed on the Conejo Creek Diversion Project, designed to provide 10,000 acre-feet a year of new non-potable surface water to meet irrigation needs. The area served by non-potable water has gradually increased to include deliveries to agricultural use in the Pleasant Valley County Water District (PVCWD) service area, to agricultural irrigators in the lower elevations of Santa Rosa Valley, and to community landscape areas in Leisure Village. In 2014, after nearly a decade of planning, Camrosa completed construction on the Round Mountain Water Treatment Plant, a desalination facility that treats brackish (very salty) groundwater to drinking water levels. This desalter produces a million gallons of drinking water a day, offsetting about ten percent of the water Camrosa was importing when the plant came online. Camrosa received $2.3 million in state grant funding to help pay for this facility. As the cost of imported water continues to rise, the opportunities to develop more dependable alternatives to imported water sources become increasingly feasible. The District’s guiding strategic principle—to improve our self-reliance—builds upon more than fifty years of smart investments of ratepayer funds that have made Camrosa a leader in water stewardship in Ventura County.